At GABEL we take pride in the quality of our work, as well as the trusting relationships we build with contractors and customers. Every day we strive to be the most professional, dependable company possible, while creating a healthy environment for all of our employees to work and excel in. GABEL was established in 1986 by Jack Gabel, a one man operation in Listowel Ontario. 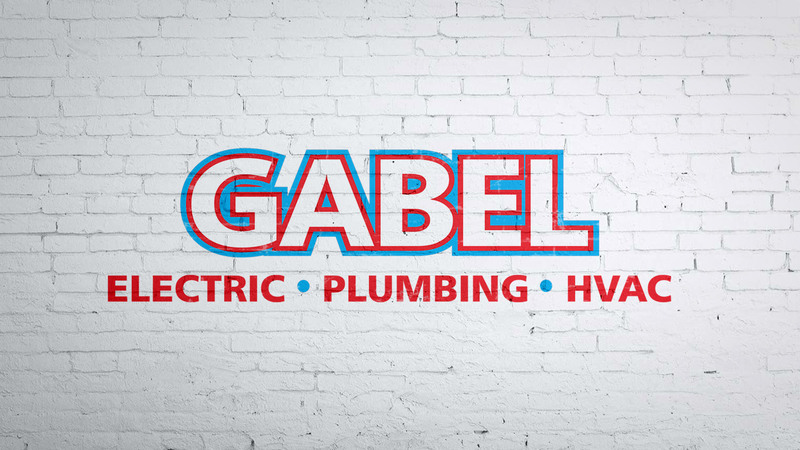 From this small beginning, GABEL has grown to the business it is today, carrying on the values, standards and workmanship established by the company from the very beginning. GABEL is now owned by Dan Raycraft, who has been with the company since 2004. Dan continues to honor the reputation built by the company, while providing innovative and new ideas to help continue the growth of the business.